Katie Button has worked in restaurants all over the world — New York City, Los Angeles; Paris; Roses, Spain; Washington D.C. — but she chose Asheville for her first restaurant, Cúrate, a Spanish tapas bar. While Asheville is proud to have Button, she would have risen to the top of her profession in any city. 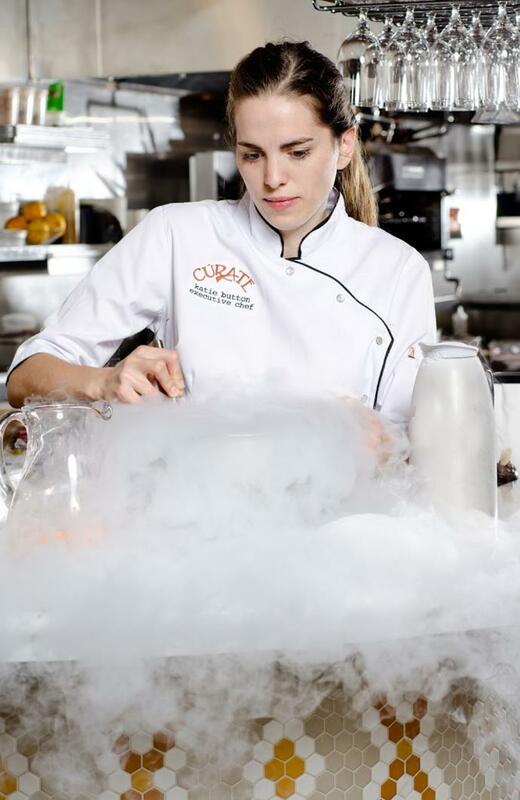 During her travels, she worked for José Andrés, Ferran Adrià and Johnny Iuzzini, some of the world&apos;s top chefs. 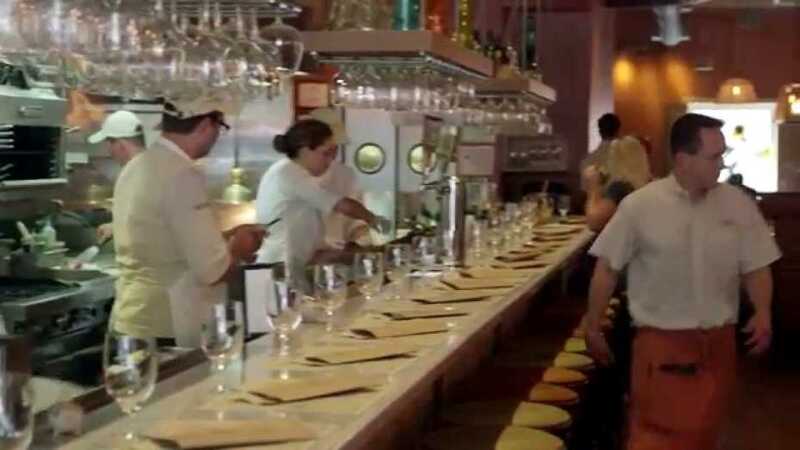 Since Cúrate opened in 2011, she&apos;s been nominated for the James Beard Award four times.